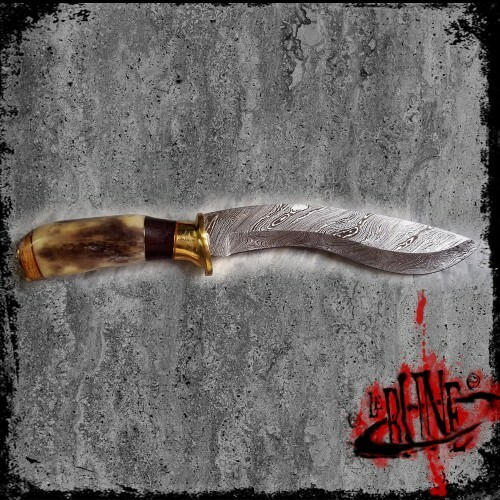 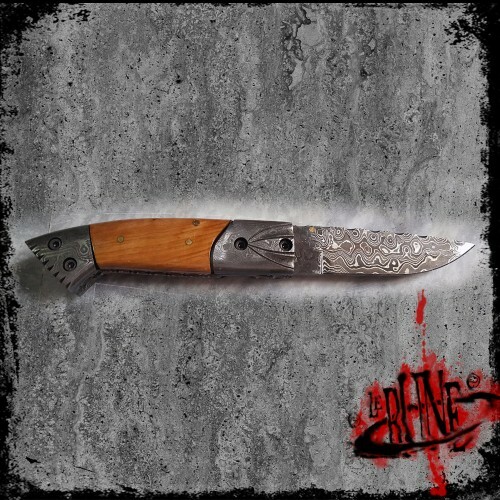 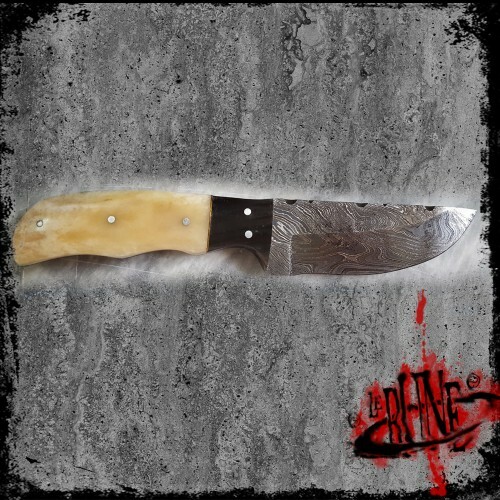 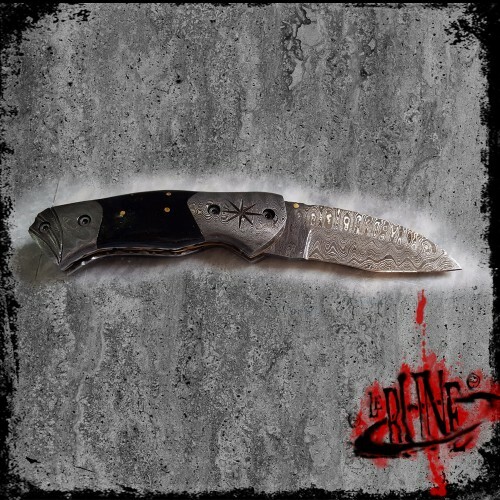 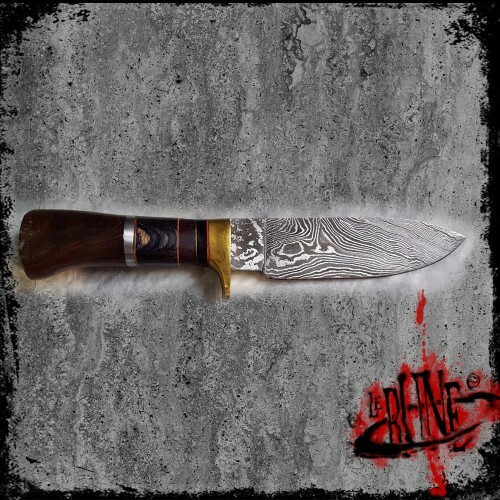 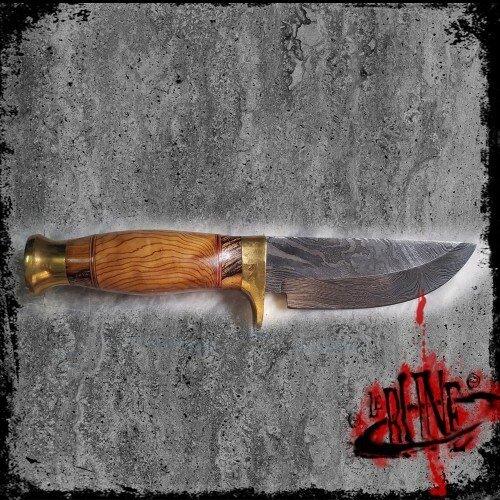 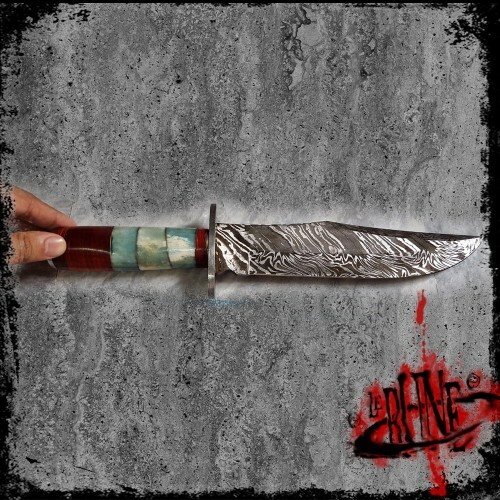 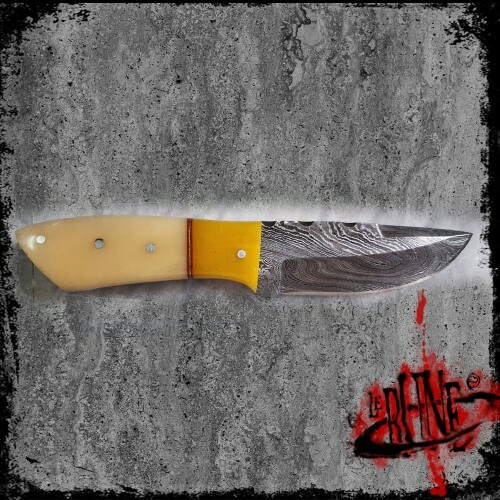 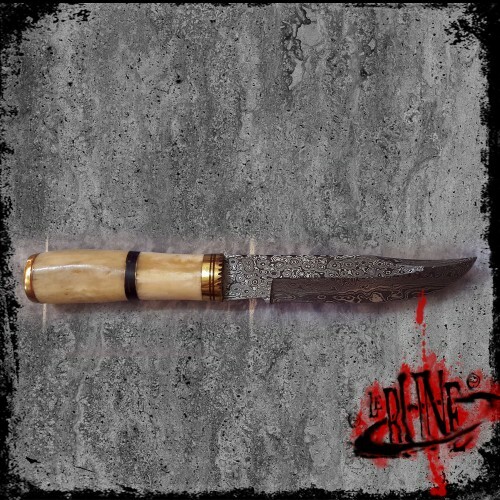 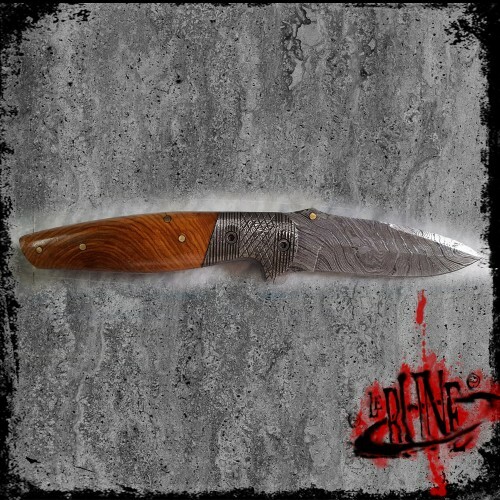 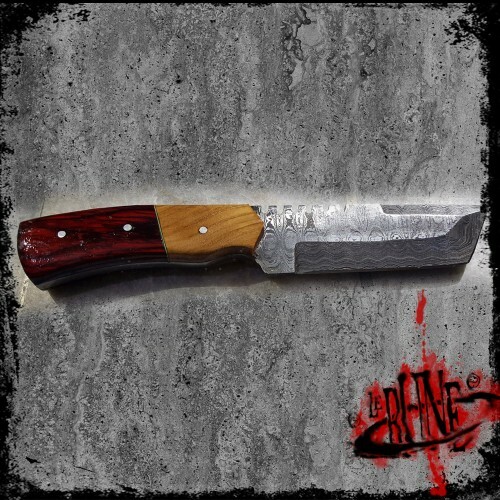 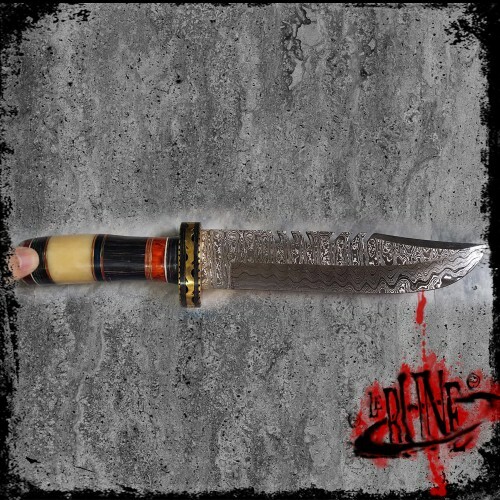 This damascus steel knife is a great companion, whether cooking in your camp or on the road, when yo.. 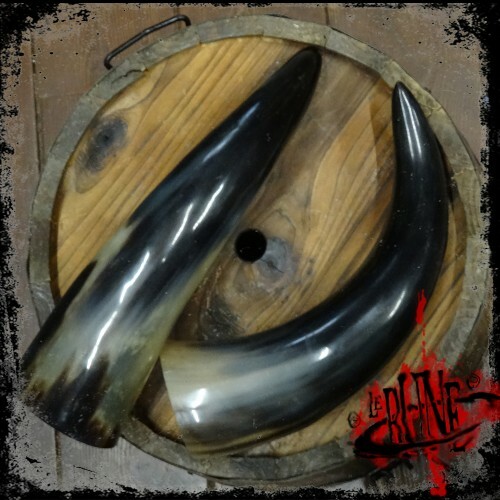 Drinking horn made of real buffalo horn. Polished outside. 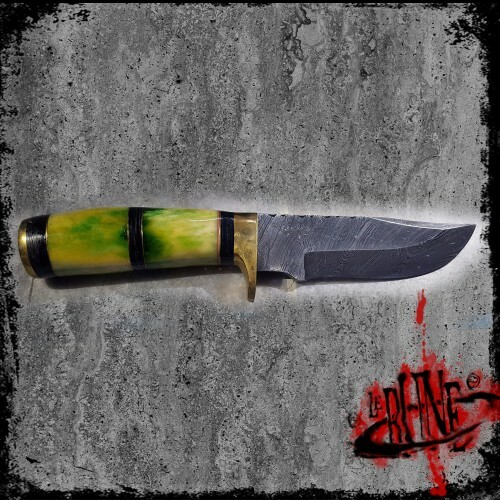 Varnished inside with food-safe varn..